So, What Social Media App Is Most Used Amongst Teenagers? Aligned with our changing society, the social media apps that are most popular among high schoolers varies constantly. 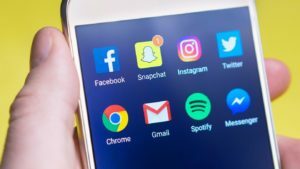 From my point of view as a current year 10 student in Perth, Western Australia, the most popular social media apps are currently Snapchat and Instagram. In my experience, it will be rare to find a teenager who doesn’t have an account on either of these two platforms, if not both. Snapchat is the main method of communication over social media as it is most commonly perceived as the easiest app to use to message your friends. You have the choice between sending text messages or sending text accompanied by an image which makes it unique compared to other apps. The main type of photos taken in Snapchat are predominantly selfies as well as a collection of random photos to show your friends what you are up to throughout the day. Instagram is also very popular among current high school students. It is seen as a somewhat more formal platform of social media compared to Snapchat as your posts don’t delete after 24 hours and can therefore always be seen by anyone who follows you. Due to the explore feature in Instagram where you can watch videos and view pictures aimed at your interests, you will find that more time is spent on Instagram compared to Snapchat. 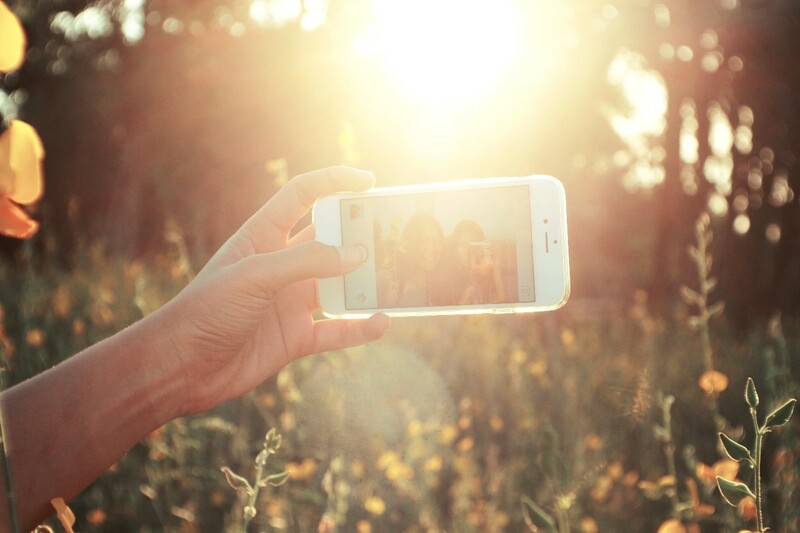 Compared to Snapchat, the main type of photos posted on Instagram are mainly shots of the user and friends. They are usually really well-presented pictures because, as previously mentioned, they stay there until you chose to delete them. As well as this, there is also the occasionally scenery picture posted by high schoolers on Instagram. Choosing images that will be popular to the user’s friends and therefore get a higher number of “likes” is always top of mind. Why Are These The Most Popular Social Media Apps? 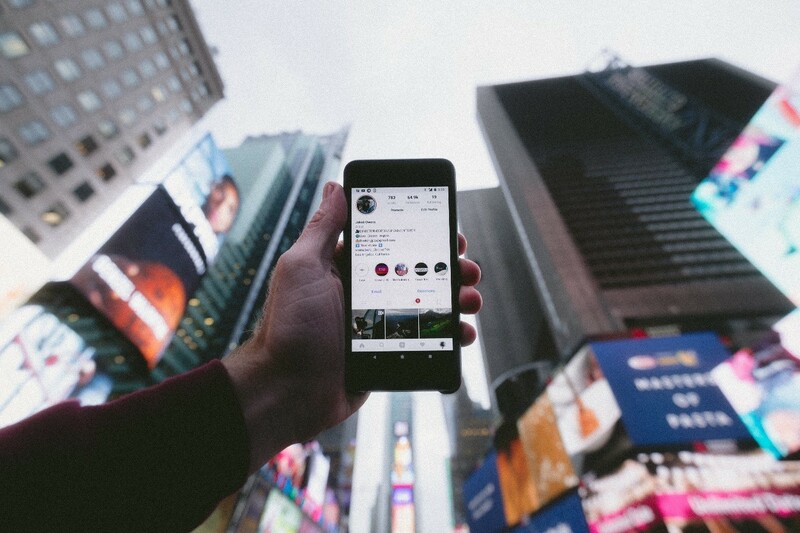 There are many factors that result in the popularity of different social media apps, but the biggest influence is most likely peer and celebrity pressure. Everyone wants to either copy what their favourite celebrity is doing or what the so called “popular” kids at school are doing. A lot of high school students feel external pressures to fit in as you would expect and if something is perceived as fashionable everyone will want to do it. And, for this current generation, Snapchat and Instagram are the apps all the celebrities and “popular” kids use, therefore resulting in them being popular over the entire cohort of high schoolers. What About Other Social Media Apps? Other social media apps such as Twitter and Facebook have really gone out of fashion with the current generation. It is commonly perceived among current high schoolers that Facebook especially, is for the older generation. Myself and a good portion of my friends don’t even have a Facebook account. Where the younger generation is concerned, Facebook has passed its ‘use by date’, as have many other social media apps such as Tumblr and WhatsApp. What Ads Are Most Effective For A Teenage Audience On Social Media? As I have previously mentioned, Facebook’s popularity has been slowly decreasing among the younger generation so if you wanted to reach that target market, from my point of view, Facebook is not the best place to advertise on. In my experience, you would only reach a small portion of that particular age bracket, not making it very effective. In comparison, I have found ads displayed on Instagram to be very effective. As people scroll through their post and ads pop up, I know that if they catch the eye or people find them interesting and relevant, they will stop scrolling and look at them. Or, alternatively, when ads show as people are going through their stories, people may also stop and have a look before they continue. One of the reasons, in my opinion, that people stop and have a look at these ads is because when they pop up, Instagram has made them look like they are part of the person’s feed, so people put their attention onto them like any other post before they realise it is an ad. And, because the audience is mostly teens, I would say those ads are the most effective at reaching that target market. Even though Instagram and Snapchat are the most popular social media platforms at the moment, this will not always be the case. It’s only a matter of time before something “better and cooler” comes along and replaces these current apps as the platform of choice. Despite this, I, for one, am excited for what comes next and to see where the future of social media is headed. Rebecca is a student from Methodist Ladies’ College who is exploring different career pathways with an interest in digital marketing. She decided to take a work experience placement with Living Online to further develop her skills and interests in this area. She was really excited to learn more about the topic of Google Analytics and to have achieved her Google Analytics Individual Qualification.